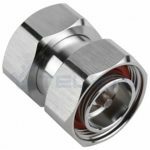 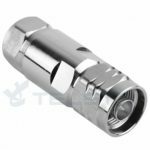 4.3-10 connector system is designed to meet the rising performance needs of mobile network equipment e.g. 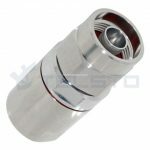 to connect the RRU to the antenna. 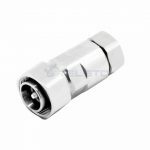 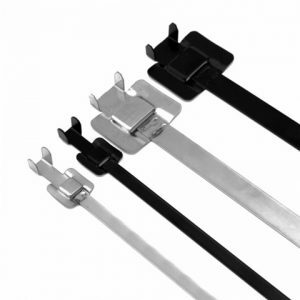 The small size and low weight of these connectors do justice to the miniaturization of mobile radio network components. 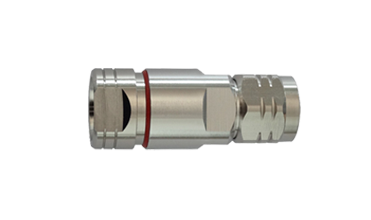 Despite their size, the connectors guarantee excellent return loss and passive inter-modulation performance (PIM) levels. 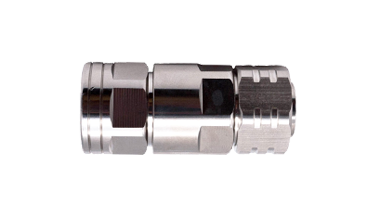 4.1-9.5 connector axial connectors are robust, weatherproof screw-on connectors with smaller dimensions than 7-16. 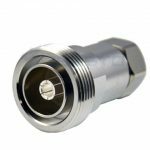 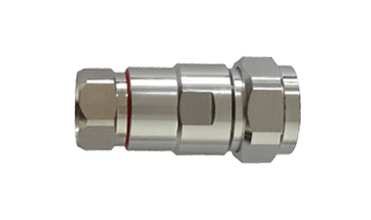 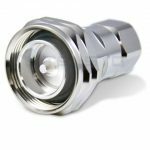 7/16 DIN coaxial connectors – high-quality coaxial connectors with low attenuation and inter-modulation for frequencies up to 8.3 GHz. 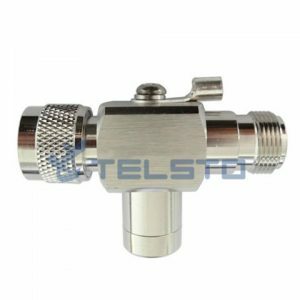 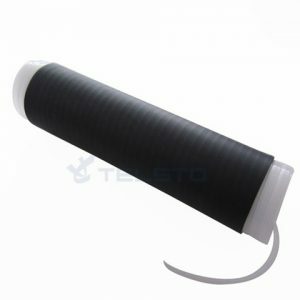 Transmission of medium to high power with radio transmitters and low PIM transmission of received signals such as in mobile phone base stations are typical applications due to their high mechanical stability and best possible weather resistance. 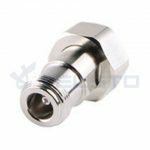 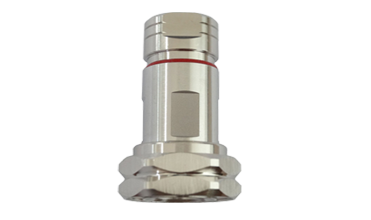 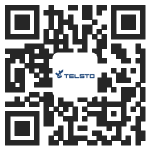 N connectors are available with 50 Ω and 75 Ω impedance. 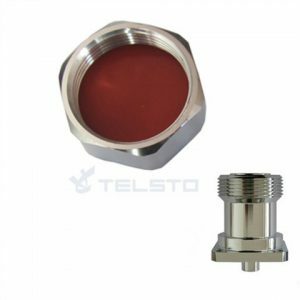 The frequency range extends to 11 GHz, depending on the connector and cable type. 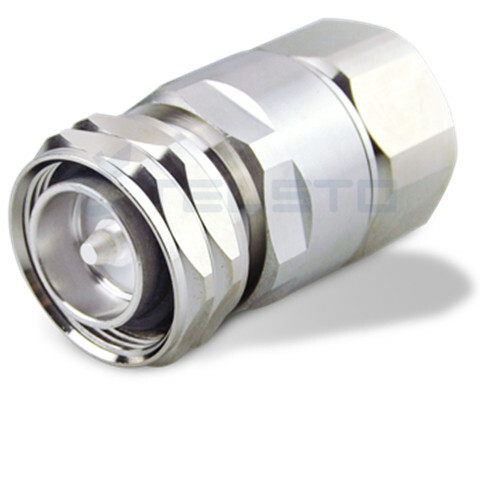 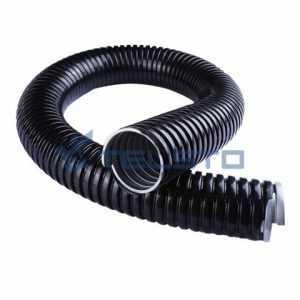 The screw-type coupling mechanism provides a sturdy and reliable connection. 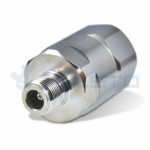 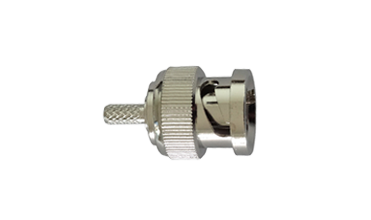 BNC oaxial connectors, with a two stud bayonet coupling mechanism for easy, fast and reliable connections, are mainly applied in data systems and telecom applications. 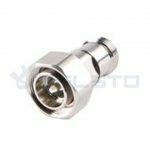 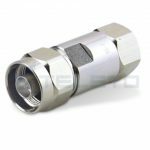 Connector styles are available for flexible, conformable and semi-rigid cable types.